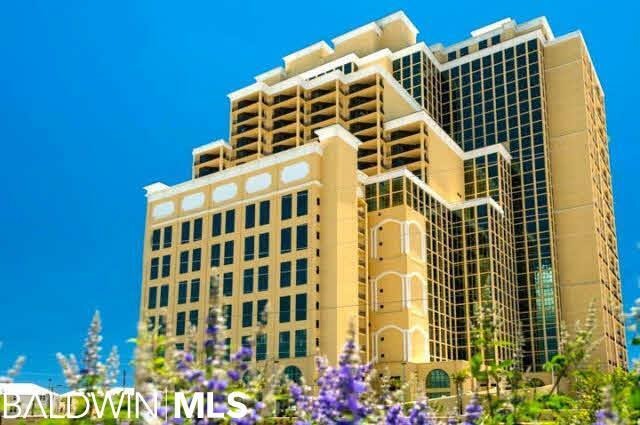 Beautiful 3-Bedroom 4-Bathroom NORTH facing condo on the 24th floor of the upscale Phoenix West 2. Amazing views from the balcony. Solid poured in place, steel reinforced concrete exterior walls and partition wall between each unit.